Joe Biden is an American politician who became the 47th Vice President of United States of America, a position he currently holds. He has been a Senator from Delaware for the past 36 years and has helped the nation surmount some of the pressing domestic and international challenges. He is qualified in law and initially managed his law practice along with politics. 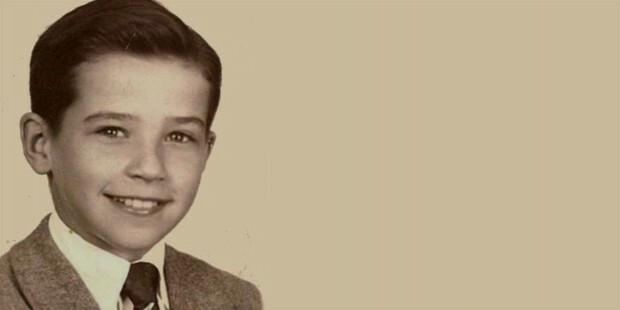 Joe Biden was born on November 20, 1942, in Pennsylvania in a Catholic family as the son of Catherine Eugenia Jean Biden and Joesph Robinette Joe Biden Sr. He has two brothers and a sister. His grandparents had an Irish lineage and had migrated to the USA. His family was financially well-positioned but suffered reversals due to the economic downturn in 1950’s. 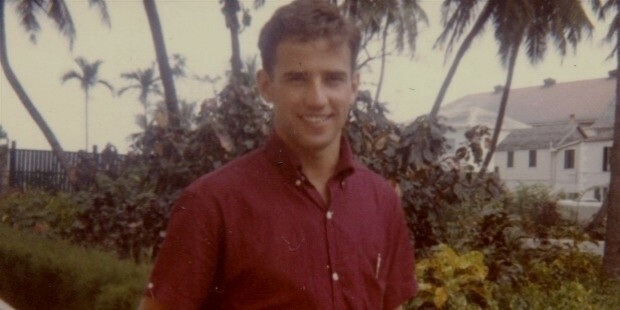 Joe Biden had his schooling at Archmere Academy in Claymont, Delaware and did well in academics while being a successful football player. He showed leadership qualities and was elected the class President in Junior and Senior School. 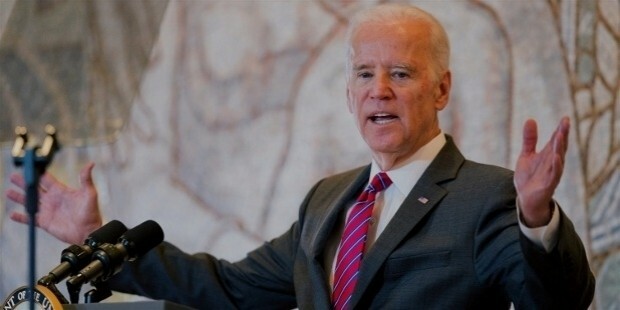 Joe Biden earned a bachelor’s degree in 1965 from University of Delaware and secured his law degree from University of Syracuse and got admitted to Delaware Bar in 1969. At law college, he was accused of plagiarism while writing a law review article which was later attributed to his lack of citation skills. He felt bored by law lectures and did not score well in examinations. Biden married Neilia Hunter on August 27, 1966, when he was still a student. At that time, he had told her that his intention was to become a senator by the age of 30. Neilia hailed from an affluent family in New York and they met while Biden was on a spring break in the Bahamas. 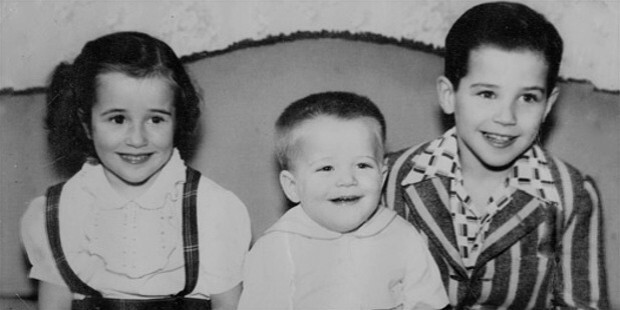 Three children were born to them-Joseph R Biden III, Robert Hunter, and Naomi Christina. In 1969, at the age of 29, he became the sixth-youngest Senator after getting elected to the New Castle County Council. A few weeks after the election, his wife Neilia and one-year-old daughter were killed in an automobile accident while his two sons were injured and hospitalized. He was sworn in as a senator by the bedside of his sons in Hospital. In 1977, he married Jill Jacobs, who holds a Ph.D. in education and teaches at a community college in North Virginia. The couple now has five grandchildren. 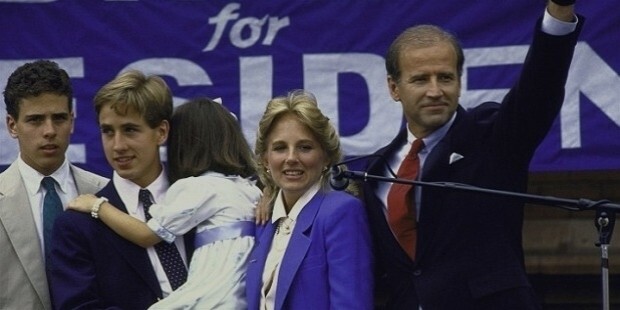 Following his first victory to the Senate, he subsequently won the elections in 1978, 1984, 1990, 1996, and 2008. His senate years were marked by long speeches and he established himself as a strong debater and speaker. In 2008, he announced his candidature for the President and during his campaign, he was noted for his one-liners. But he had difficulty raising funds as he was one of the least wealthy members of the Senate. 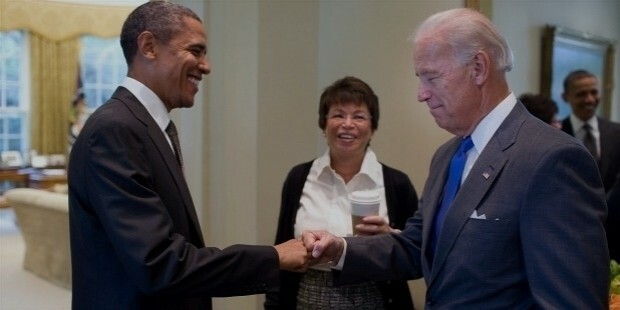 Biden withdrew from the race to make way for Barack Obama as the Democrat candidate. Both of them had worked earlier on the Senate Foreign Relations Committee. 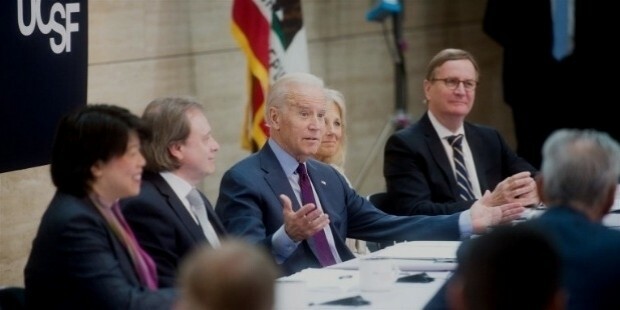 Barack Obama chose Biden to run for Vice-President and he was seen countering the Republican opposition much effectively than Obama at times. 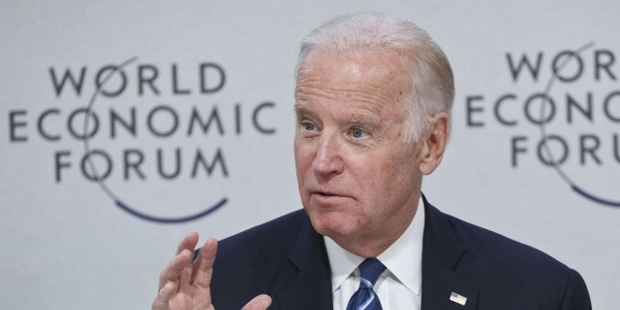 Biden’s view on abortion had irked the Roman Catholic Church and so did some of his foreign policy remarks. 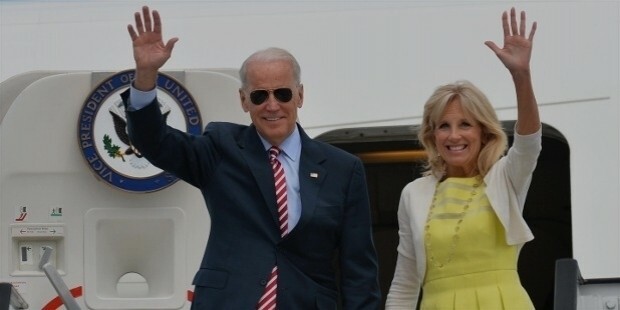 On November 4, 2008, Barack Obama was elected the President and Joe Biden was elected the Vice President. His rich experience as a senator helped him when he became the Vice President. He handled the task of $840 bn American Recovery and Reinvestment Act and became the first ever White House Advisor on violence against women. He has also been a leading architect of the US strategic vision of a free, peaceful Europe.